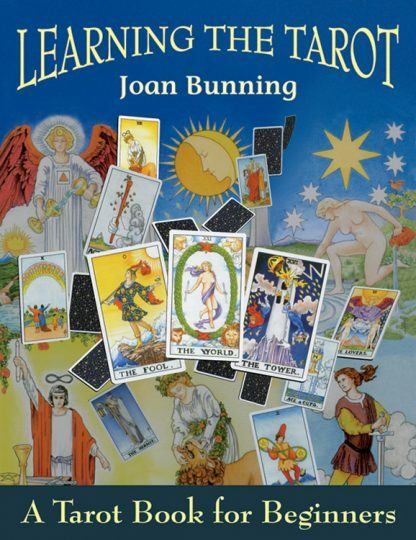 A "how-to" book with 19 lessons and numerous exercises, beginning with the basics and gradually moving into advanced concepts so that you can learn to read the tarot at your own pace. Includes interpretations for all the cards. The author first presented this course on the Internet, and continues to provide website support for students with questions. 178 illustrations using the popular Waite deck. Appendix. Bibliography. Index.